Bachelors from Nquthu in northern KwaZulu-Natal are expected to pay an annual "bachelor's" tax, eNCA reported. The station interviewed Thamsanqa Zwane, 31, who is single and lives in Vulamehlo village in Nquthu. Since Zwane is unemployed, his mother has to foot his annual bachelor's tax bill. According to the report, men older than 18 in the area are "served with letters of home ownership and have to pay this tax". Zwane told eNCA in isiZulu: "Yes, that happens. In my case, as a single person who doesn't have a wife or girlfriend that lives with me here, I have that letter. We pay R50." According to the report, the tax is a financial burden to parents of unemployed bachelors. Busisiwe Mthembu, who has three sons, told eNCA: "They pay this tax even though they are not married. I paid for the first one, and the second one became 18, I had to get him the ownership letter. "The third and only remaining one became 18...he is single and job hunting in Johannesburg." However, the local iNkosi, Thathezakhe Ngobese, denied the existence of a "bachelor's tax", saying that the money was used to take "care of the needs of the traditional court and council. There are people working here, including cleaners". "This money doesn't feed Ngobese's family," he said. Historically, a bachelor's tax is a punitive tax imposed on unmarried men. Such measures historically would be instantiated as part of a "moral panic" due to the important status given to marriage at various times and places, according to Wikipedia. The practice can be traced back to ancient Rome, where the "Lex Papia Poppaea" was introduced in 9 AD by emperor Augustus to encourage marriage. In 1821, the state of Missouri in the US applied a $1 tax on all unmarried men. And, according to Wikipedia, in South Africa, in 1919, the government imposed a bachelor's tax for racial reasons to match the white population growth with that of the black population. 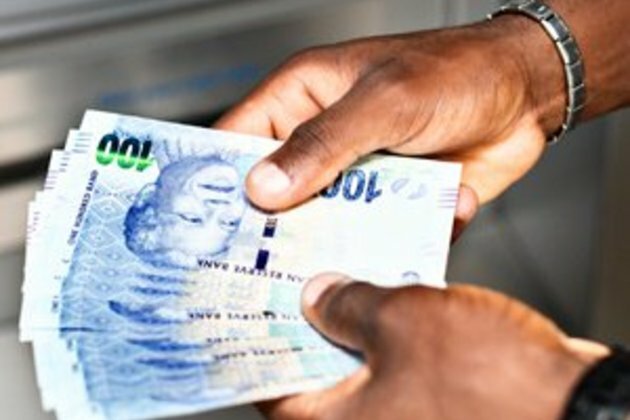 In September, KwaZulu-Natal traditional leaders said they were not happy about the monthly "stipend" they receive from government, saying that it's not enough for them to support their families, News24 reported. "Government should do away with the stipend we get. We should be getting salaries like everyone else, so we could get car and house allowances," one chief said. They raised their concerns at a meeting with Cooperative Governance and Traditional Affairs MEC Nomusa Dube-Ncube in Durban. About 300 chiefs from across the province, who attended the meeting in the Durban City Hall, claimed that the money was not enough, especially during the country's current economic crisis. A senior traditional leader gets R246 942 from government annually, according to Business Tech.